“Just 2 to 3 years back, around 10000 scientists in a 27 km long tunnel that too under 300 ft of the earth spending almost 50000 cores of rupees were searching for a God Particle. 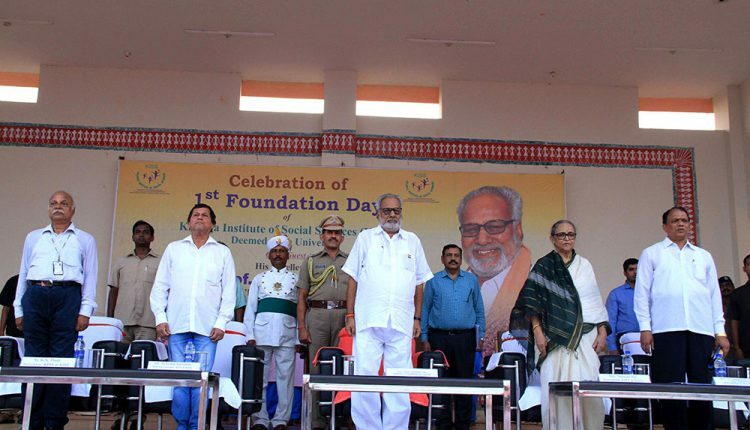 If they would have come to this place(KISS), there was no need of searching a God Particle,” said the Hon’ble Governor of Odisha, Prof. Ganeshi Lal on the eve of the 1st Foundation Day of KISS Deemed to be University on 13th September, 2018. 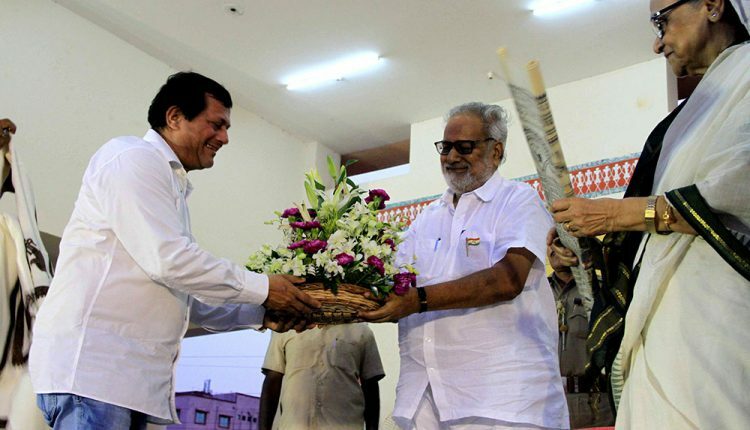 Bestowing lavish praise on The Founder of KIIT and KISS, Dr. Achyuta Samanta, the governor said, “I will pay my salutation to the team of Achyuta Samanta who are doing such things, which can’t be expressed in words, i.e. inexplicable. 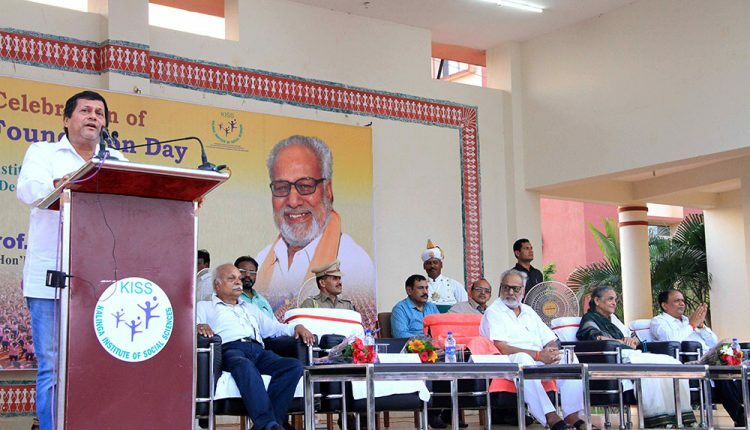 People in their body have got 75 trillion cells and each cell of Achyuta is counting for the humanity at large”, added the Governor. 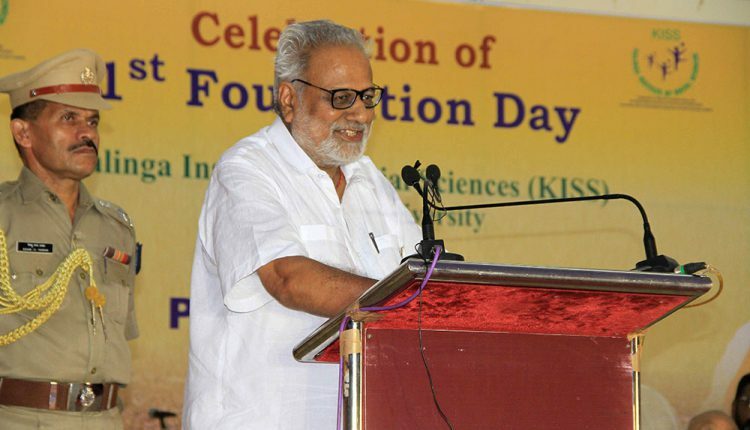 Prof. Ganeshi Lal elaborated that while all souls are potentially divine, love of souls for soul becomes the Logo of KISS. At the outset, placing the Welcome Address, Dr. Achyuta Samanta, Founder of KIIT and KISS said, the global community often love to give kiss to KISS. 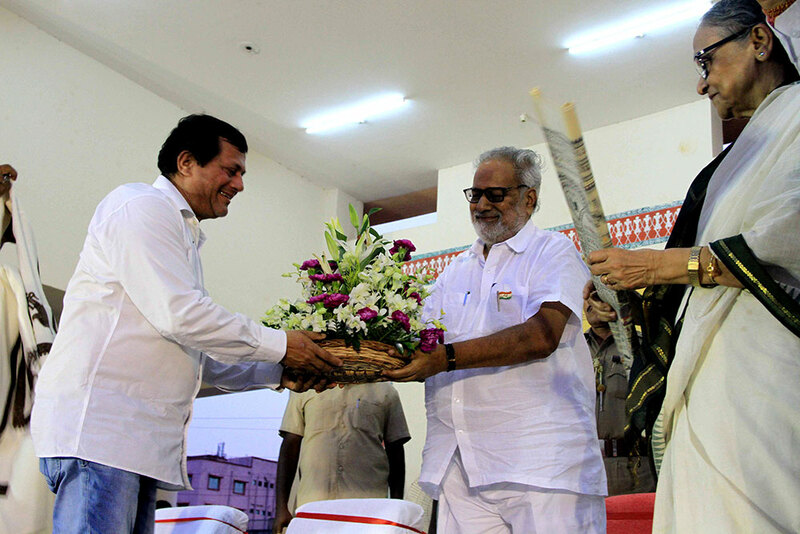 He hailed the Governor of Odisha Prof. Ganeshi Lal as an epitome of Humanism. 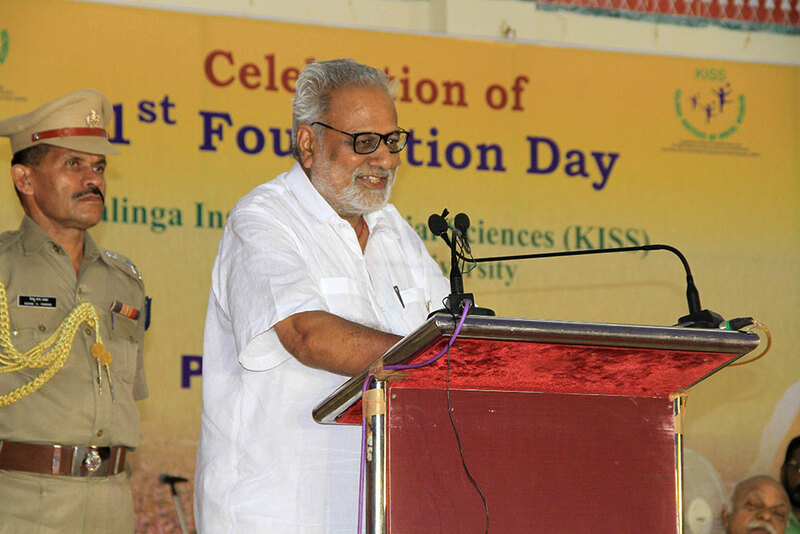 Prof. Harekrishna Satapathy, VC, KISS Deemed to be University read out the report of the KISS Deemed to be University. 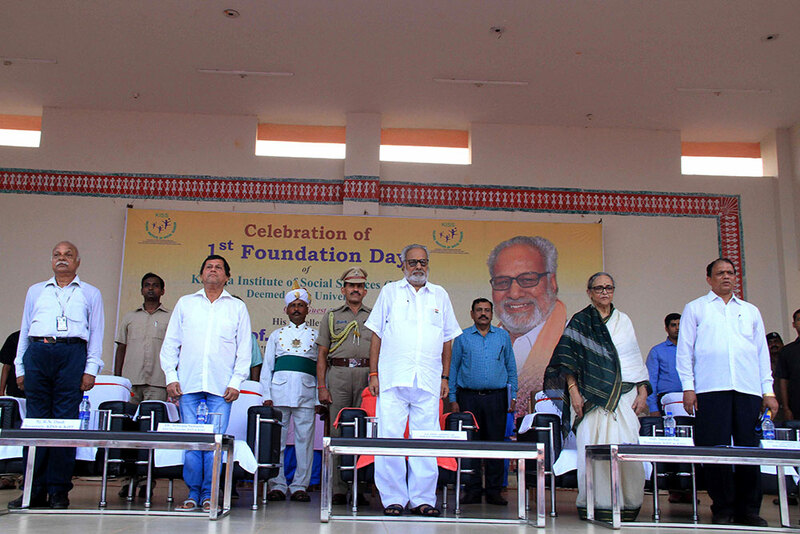 The President of KIIT and KISS, Smt. 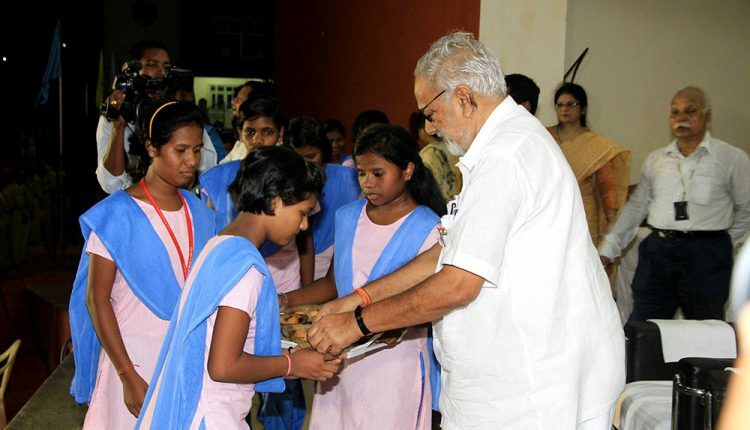 Saswati Bal and Secretary of KIIT and KISS, Sri R.N. Dash were present on the dais and spoke on the occasion. Eventually, Sri, Julius Lakra, Registrar of KISS-DU proposed Vote of Thanks. 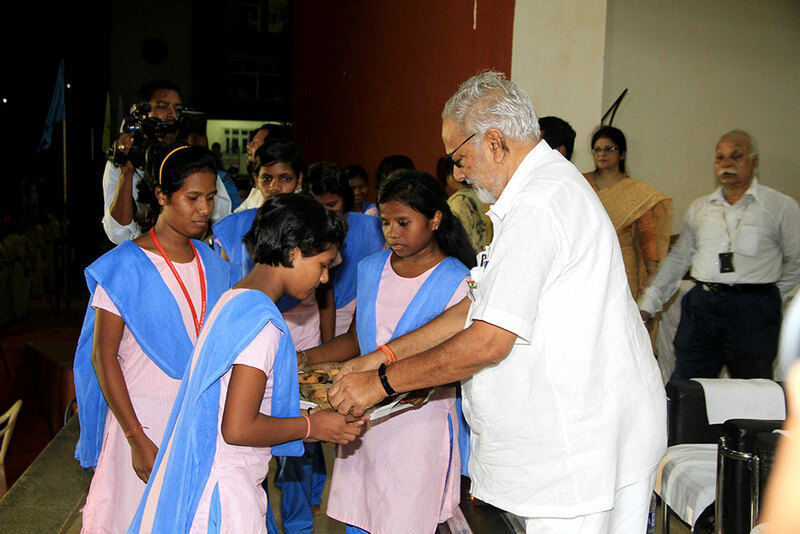 In order to celebrate the 1st Foundation Day of KISS Deemed to be University cheerfully, The Governor donated 1 lakh rupees for providing sweets to the KISS students. 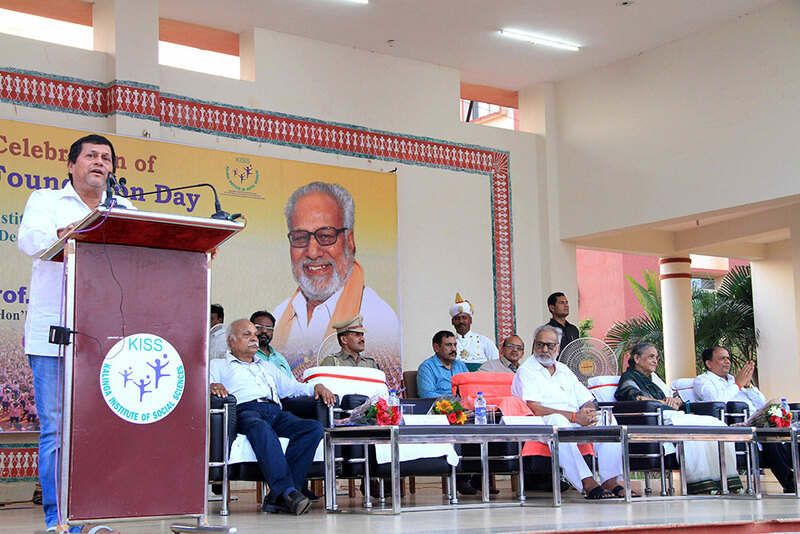 Apart from the 27000 students of KISS, many important functionaries, faculties and staff members of both KIIT and KISS were present on the Foundation Day ceremony.